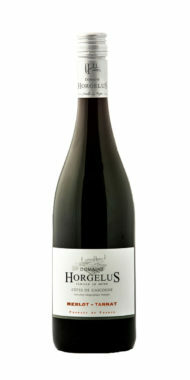 Rich plum and luscious damson fruit. 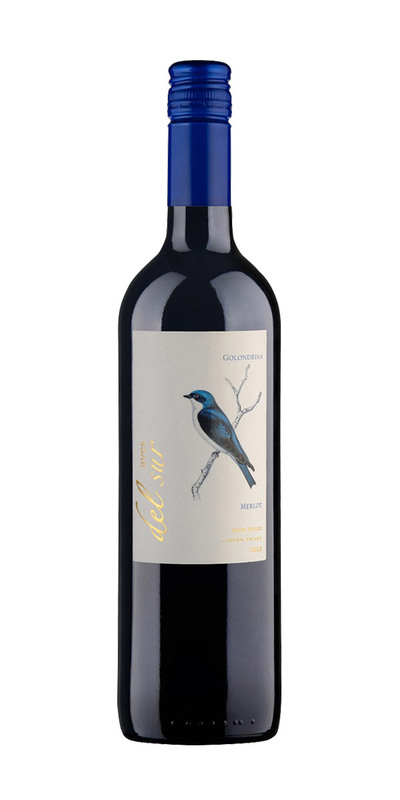 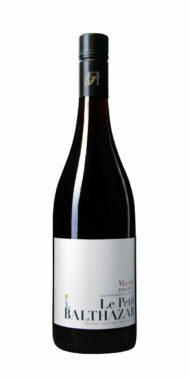 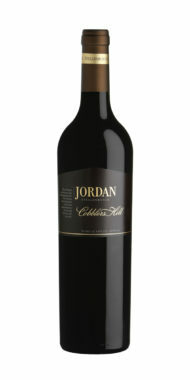 Rich plum and luscious damson fruit, gentle overtones of spice and cloves add depth and complexity. 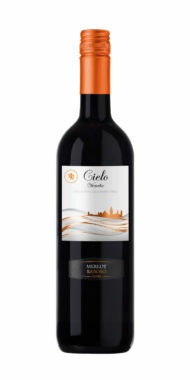 Enjoy on its own or with red meats, pasta dishes or mature hard cheeses. 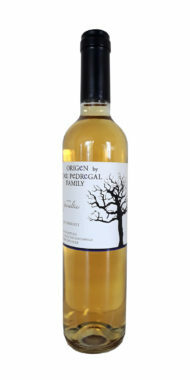 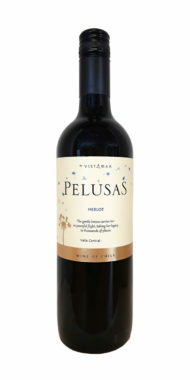 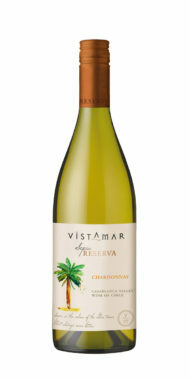 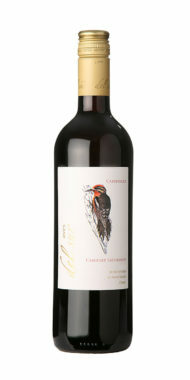 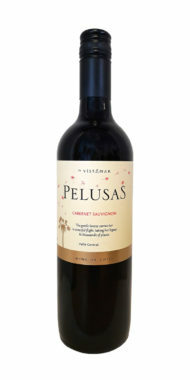 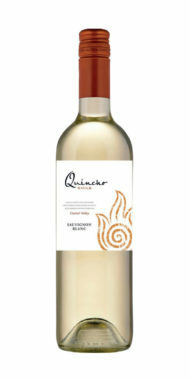 A naturally light and fruity wine with only 11% alcohol and 87 calories per glass. 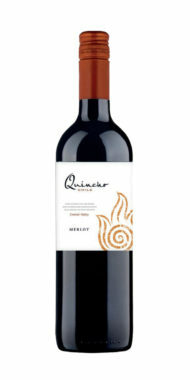 Red berry fruit and herby notes.